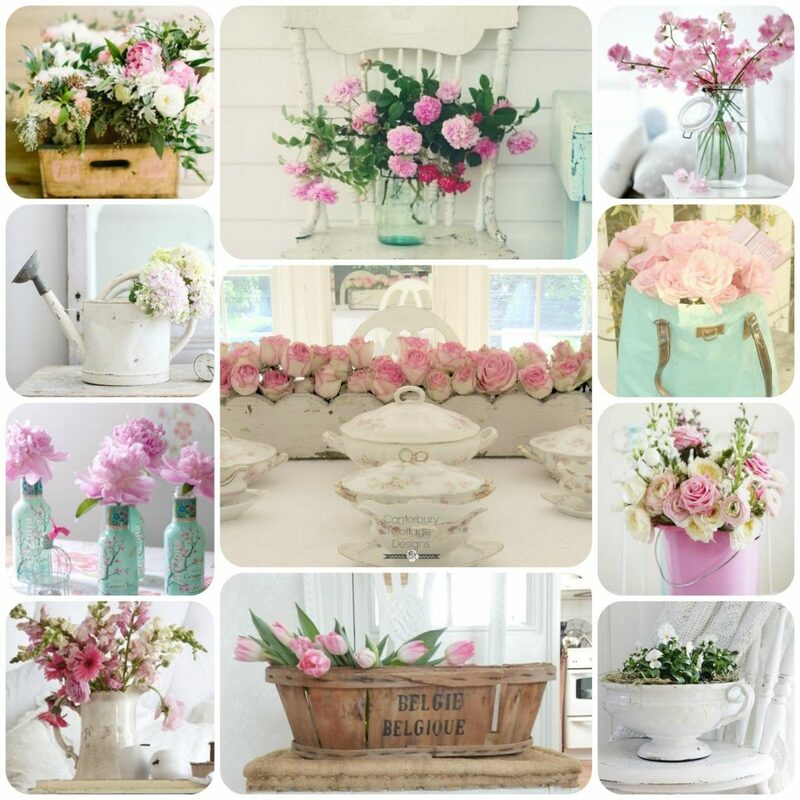 There is nothing I like better than having fresh flowers in the house. 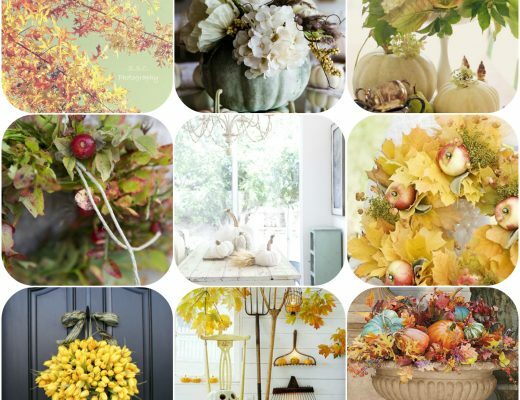 with endless blooms all summer long, sometimes well into the fall. 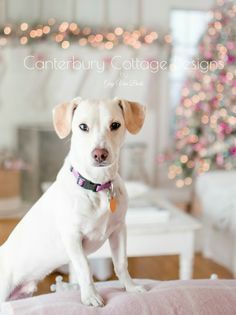 using as a flower vessel. 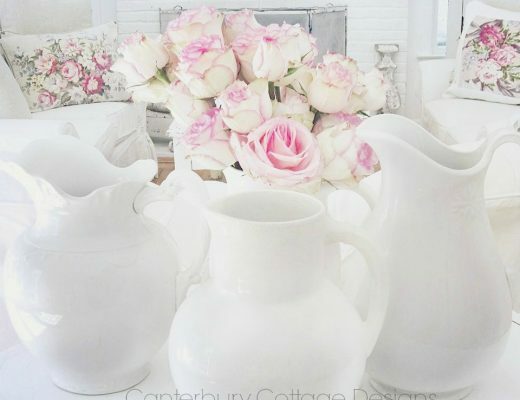 I love to use my old ironstone pitchers too. 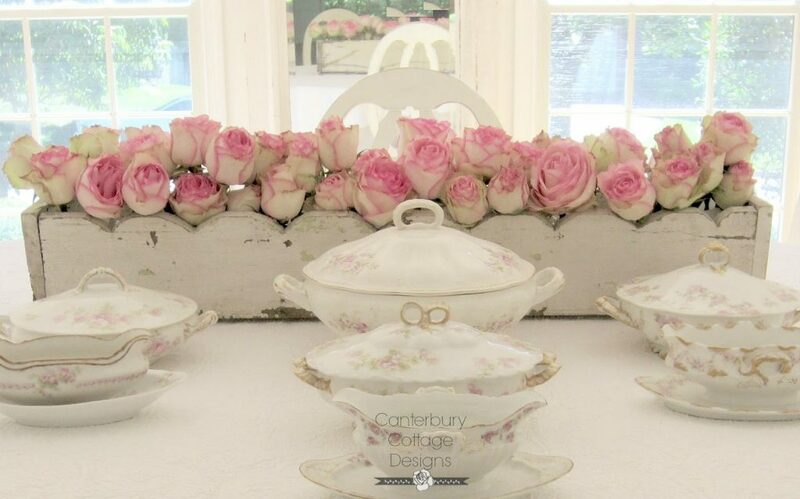 If you are using something you can’t fill with water (like the planter above), fill small Tupperware containers or plastic cups with water and arrange the flowers in them first, then place the arrangement in the container. 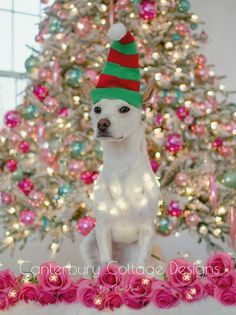 your stairs so it’s the last thing you see at night. 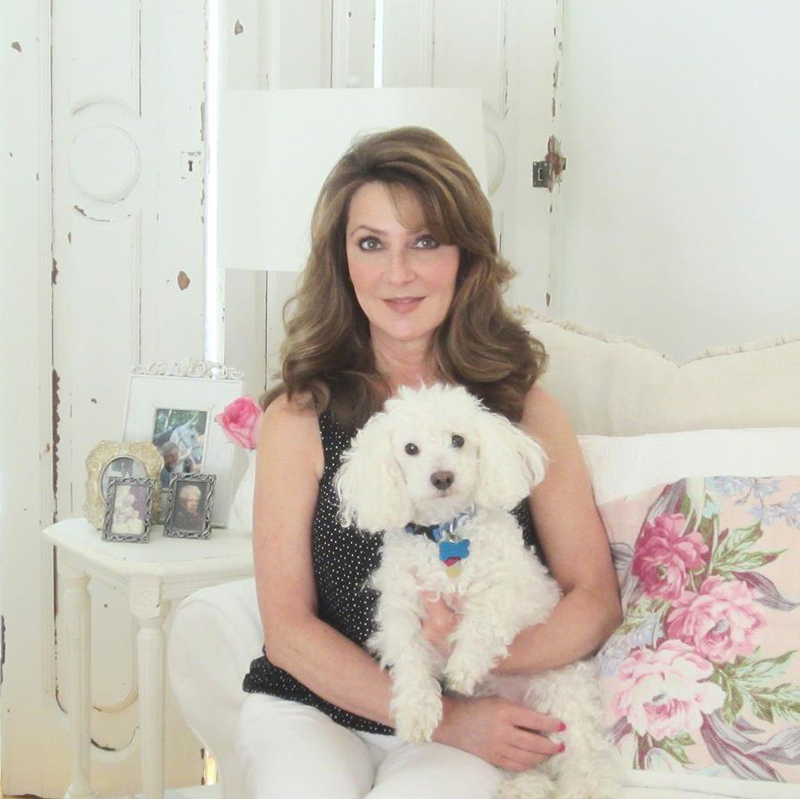 I always try to have fresh flowers in my daughter’s room when she comes home from college. 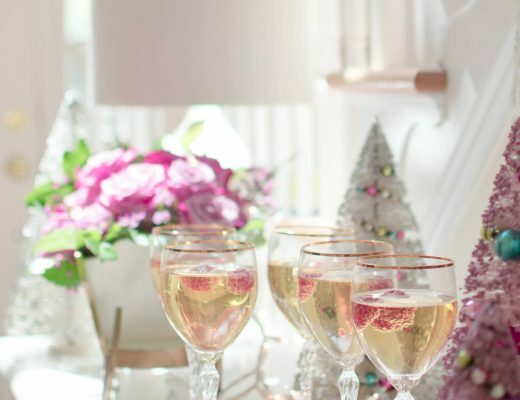 Here are a few unique ways to display your blooms. 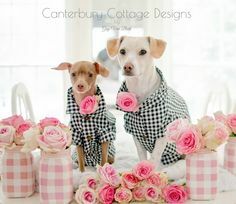 Never underestimate the power of flowers! 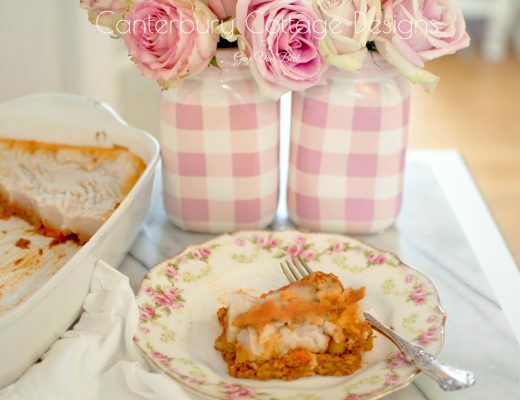 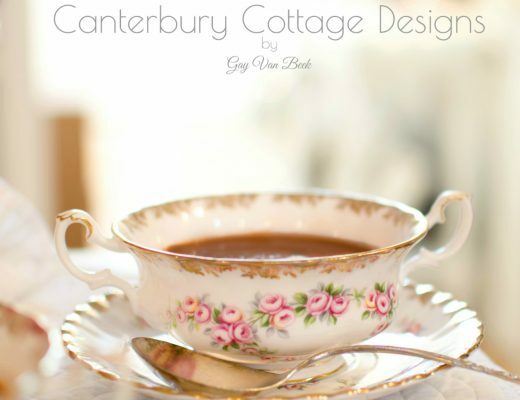 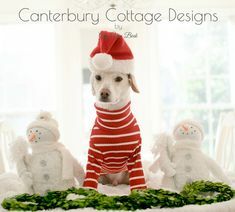 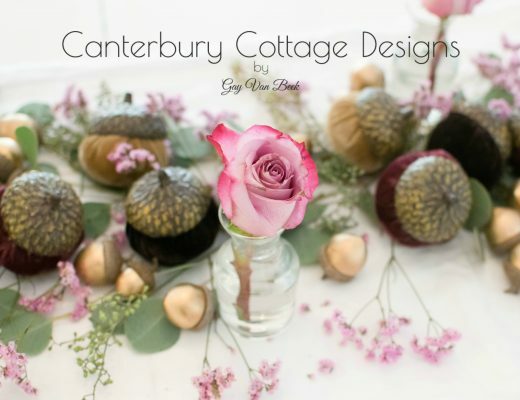 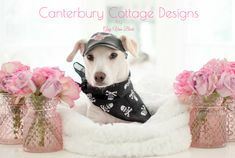 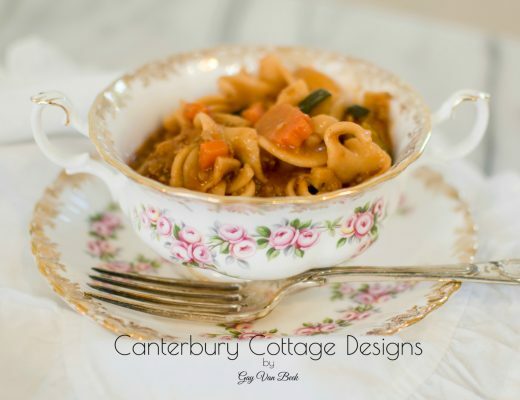 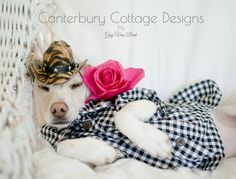 Welcome to Canterbury Cottage Designs!